How beautiful is this new Thor: Ragnarok DOLBY Cinema Theatrical One Sheet Movie Posters!?! 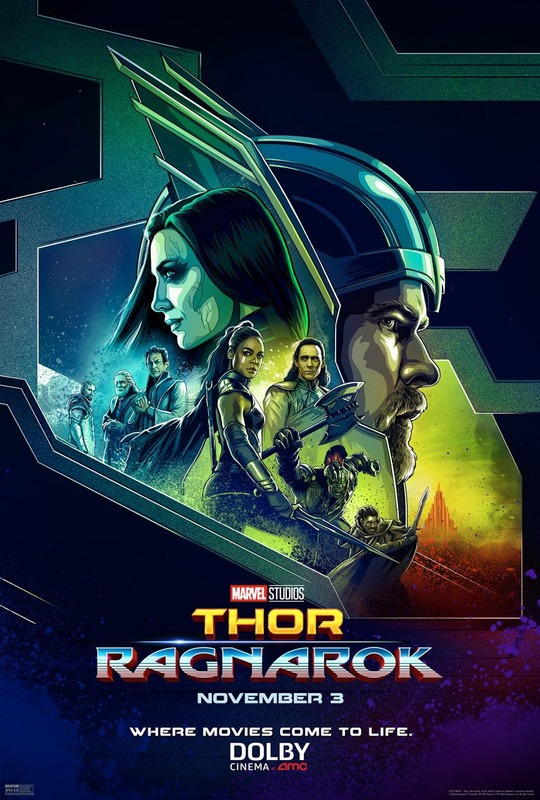 I love everything about it, especially since it’s one of the only posters to feature the evil villain Skurge. The Blot’s also happy to see Valkyrie be placed front and center in this very geometric design. What do you think!? !